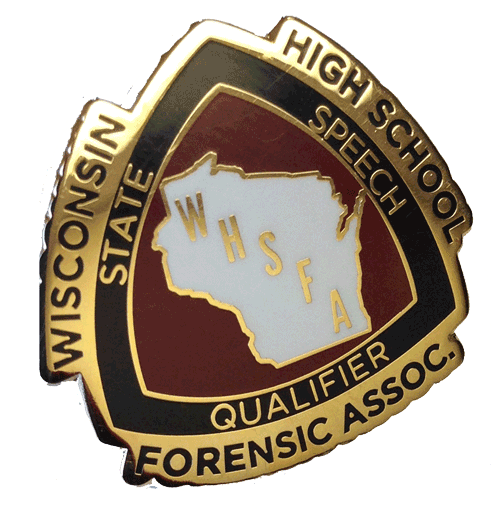 Congratulations to our Mineral Point High School Forensics Team members who have qualified for the State competition to be held Friday, April 12 at UW-Madison! Play Acting: Kevin Eisenzimmer and Kaitlyn Kinch. Group Interpretive Reading: Grady Gorgen, Gunnar Gorgen, Ian Keyes, Isaac Lindsey, and Liam Stumpf. Group Interp: Ella Chambers, Henry Dailey, Mallory Lindsey, Gabe Sporle, and Nolan Springer. Group Interp: Mara Aschliman, Grant Lee, Kyla Lindsey, Dana Schmitz, and Katie Wilson.